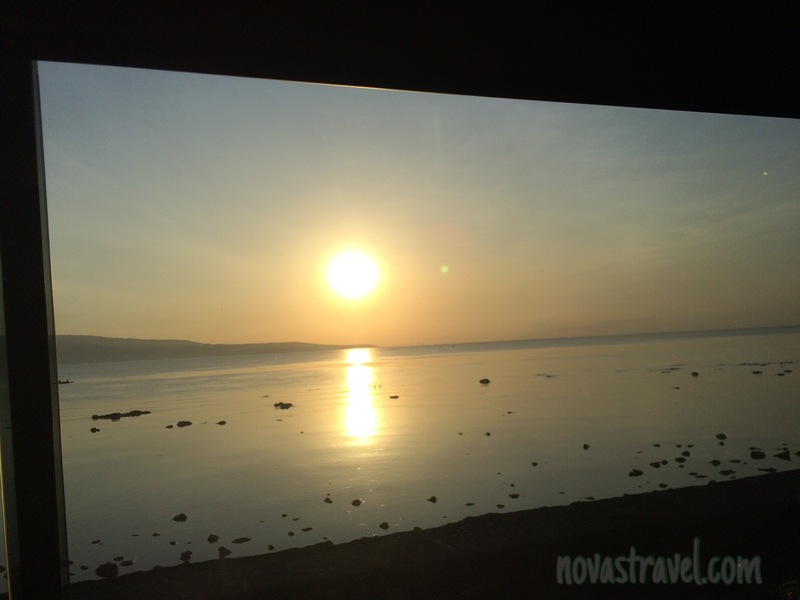 Third and last day of our Negros Oriental trip, this time we are headed to Bais, Negros Oriental. Economically speaking, Bais City is known to be the largest producer of raw sugar in Negros Oriental, the city gives credit to Central Azucarera de Bais for bringing progress to the place. But for a traveller like myself, Bais City is famous for dolphin and whale watching. We woke up early and since it was our last day, we decided to check-out early and bring our things along with us to Bais. We were all tired from our Apo Island escapade the other day nevertheless, we were still very energetic and excited for yet another trip we were going to have – dolphin watching and side trip to Manjuyod White Sand Bar – Bais City. When we finally arrived in Bais City after over an hour travelling in a van we rented, we then transfer to another mode of transportation – motorized boat. 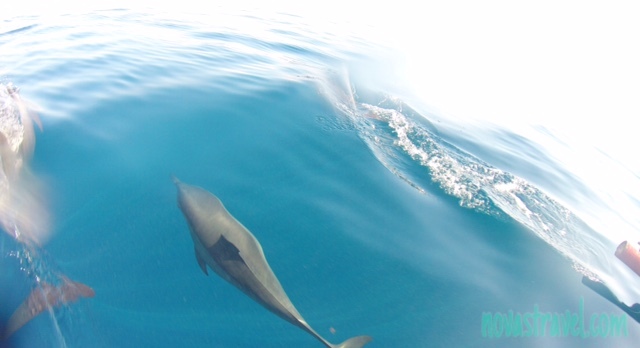 With sunscreen on our smiling faces and cameras in hand, we then started our dolphin-chasing activity. But then 30 minutes had passed and we haven’t spotted any signs of dolphin activities yet. 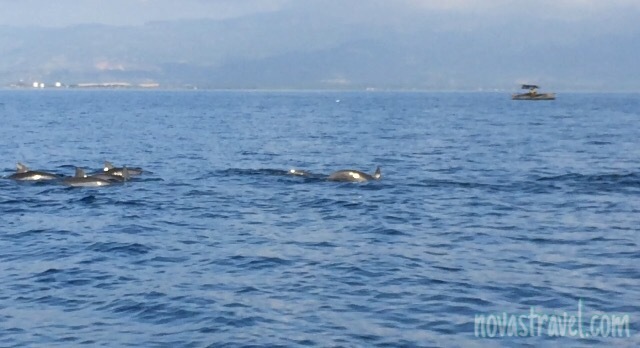 Our hopes almost draining as we surveyed the waters of Bais when finally one of our boatman shouted “There, There”, as if on cue we all looked unto the spot he was pointing and we were all breathless as we saw the pod of dolphin (approx. 20-25 members) swimming along the waters of Negros. Watching the dolphins enjoying their life, so playful and free; was a dream come true. another first for me. They were worth my time, my resources, and energy. Just when we decided to end our dolphin-chasing adventure, they left us with the most awesome way of saying there farewell to us. They swam just a feet away, along with our boat. I can almost touch them, I can see them in the clear blue water. It was surreal. 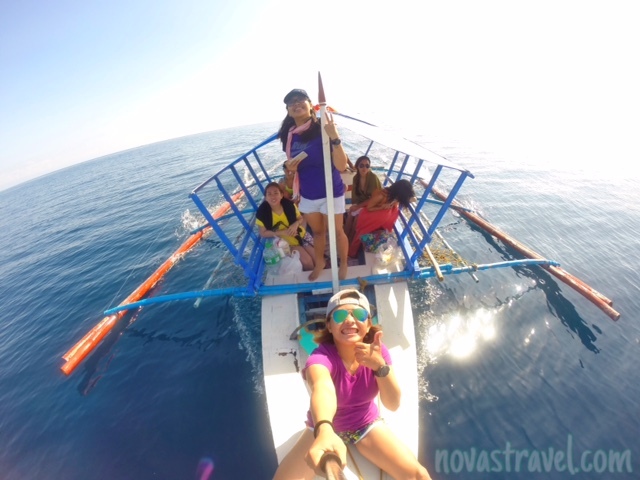 After chasing dolphins, we proceeded to Manjuyod White Sand Bar – Bais City, approx. 15minutes away from the dolphin site. Unfortunately, it was high tide when we got there and the supposed sand bar was 2 feet deep. We docked for a while, enjoyed the supposed view, the white sand still visible under the clear blue water. We didn’t lingered though, as we were to have our lunch in the city, and then straight to Sibulan Port right after. 10:35am : Arrival Capinyahan Pier 5, Bais City. As my trip to Negros came to an end, I can’t help but admire the beauty the island offers. And just like every other places, they all have some hidden paradise that are just waiting to be discovered. So long Negros, until we meet again. By then I’ll make sure to devour your beauty. While chasing dolphins : having a hard time trying to spot the pod of dolphins we were chasing after. It was a very hot day. 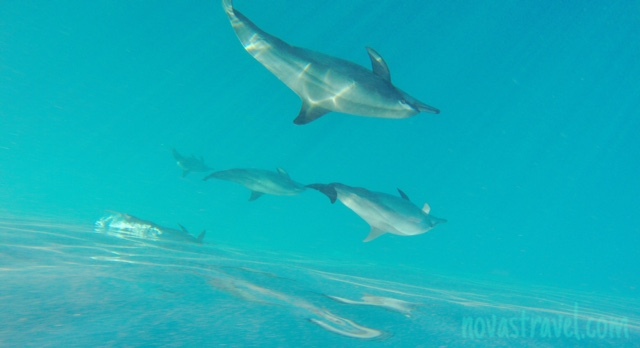 A pod of dolphins swimming away from the motorized boat chasing them. 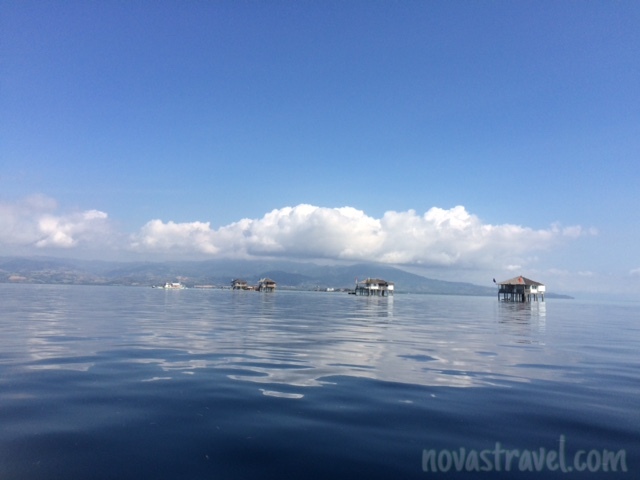 You can check out Lonely Planet (Philippines), for more travel destination in Negros Oriental and Occidental. Hello can i have a reliable contact number please? 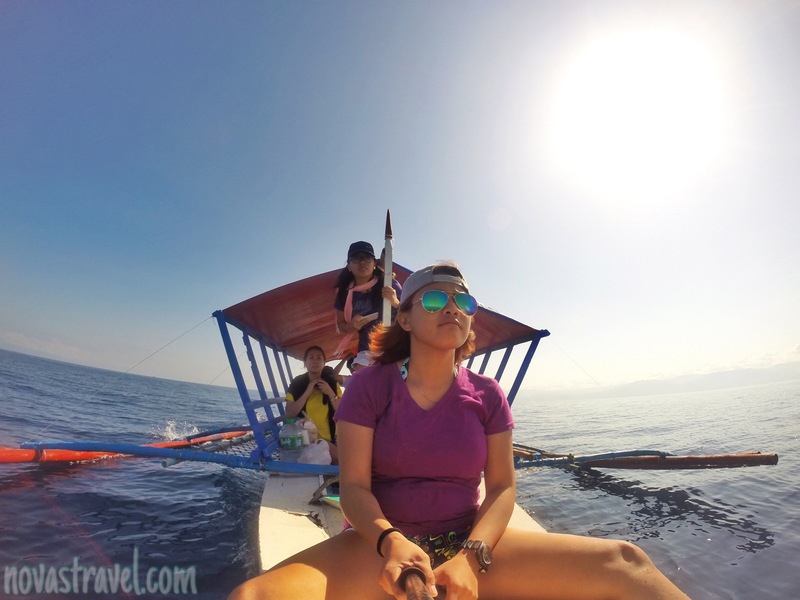 hI… where is your blog post about APO island? hi, can i have the contact number for the van rental to bais?